On the opening night of Le Guess Who? 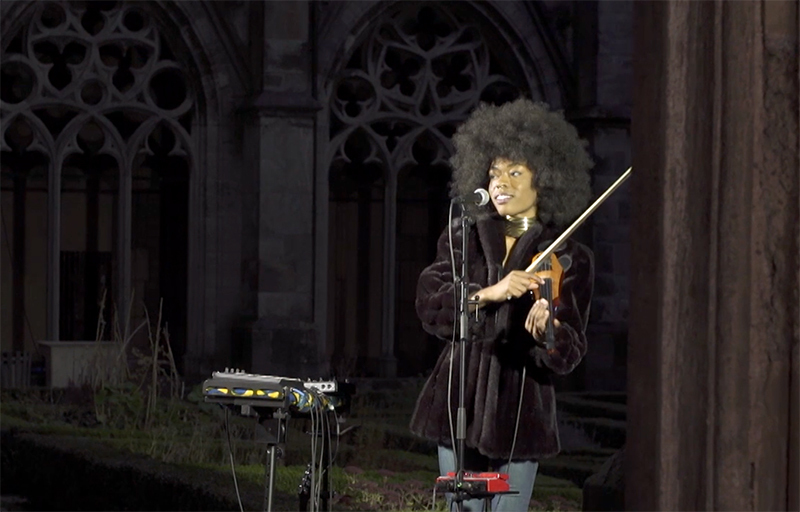 2017, VPRO Vrije Geluiden recorded a session with Sudan Archives at the Pandhof; the monastery garden of Utrecht's iconic Dom church. Watch in full below, and find more 'Buiten Spelen' sessions from Vrije Geluiden here.